Veronica comes from a well-known local family. She has been associated with Power2 since 2008 when she and her husband John first became a part of the business. Over that time her calm and centered approach has contributed to each phase of Power2’s growth, watching it expand from a little tax office to the comprehensive Tax, Accounting and Financial Planning business it has become. She currently works within the Financial Planning team but has also spent time within many other parts of Power2. 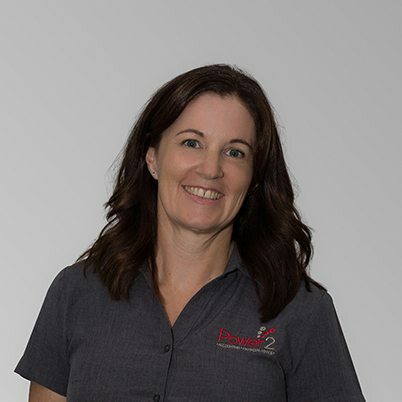 Outside of work Ronnie has a busy life spent socialising with friends and family, coaching and playing netball and caring and supporting her two sons and twin daughters.